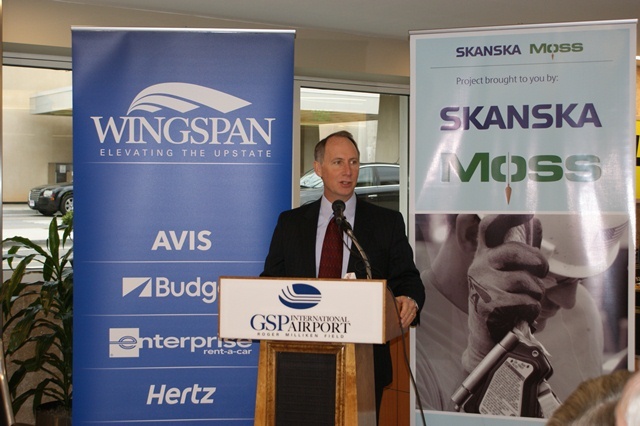 In July 2012, Greenville Spartanburg International Airport launched WINGSPAN, the website and brand for the Terminal Improvement Project. 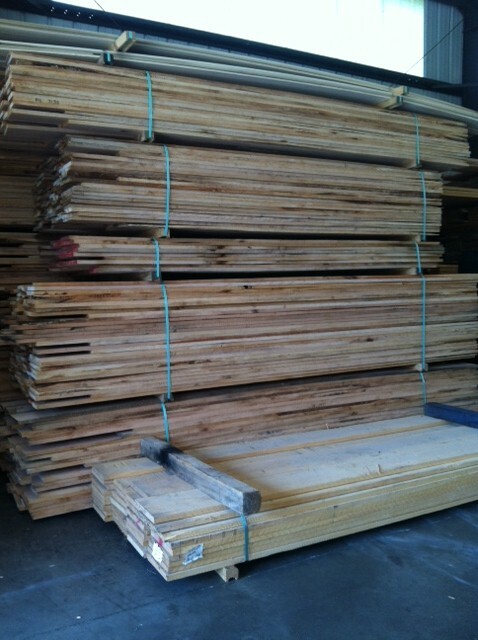 Today, GSP is nearing completion on many of these facility updates. 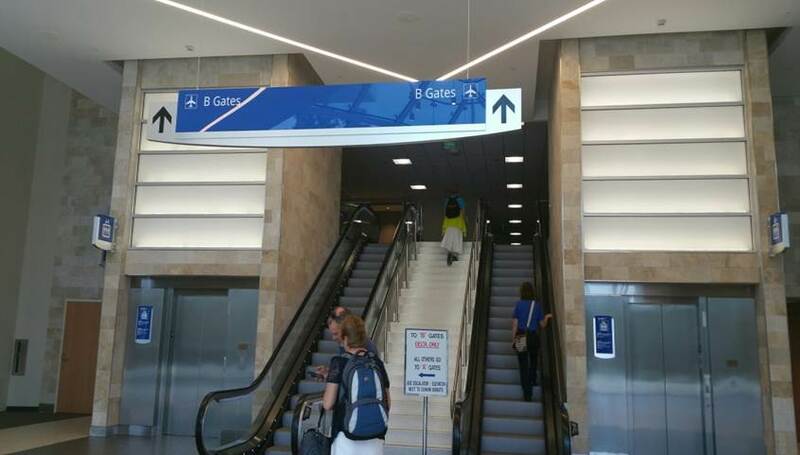 While finishing touches and unveilings occur over the next several months at the airport, the WINGSPAN blog will look at all the progress that’s been made! 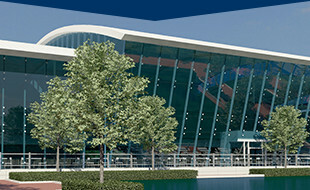 The North Wing Project is to be home to the GSP Airport District offices, but temporarily housed ticket counters and airline offices while renovations occur in the current ticketing area. Baggage Claim renovations include two replaced carousals and a new, third baggage carousel. The updated baggage claim area will house retail and concessions for meeters, greeters and travelers. Exterior Modifications replace the current concrete walls with glass windows in order to utilize natural light and conserve energy. Curbside canopies will shelter travelers being dropped off or picked up. 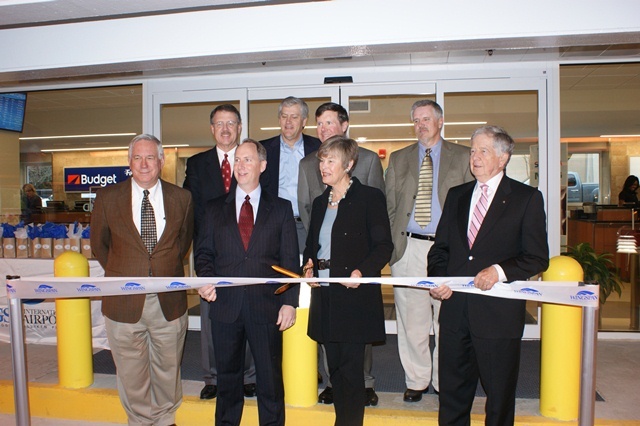 In addition to the canopies, a covered walkway will connect Garage A to the baggage claim. When WINGSPAN began, a gallery of photo renderings and a walk-through video was created. Take a trip down memory lane by visiting the galleries, and let us know how you think the updates compare! Calling business owners! 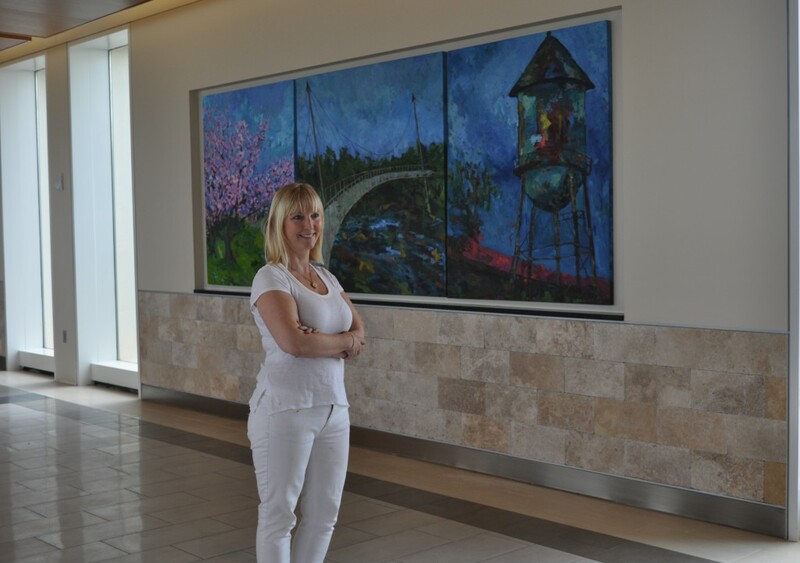 Greenville-Spartanburg International Airport is teaming up with airports across the state of South Carolina to teach business owners how to compete for airport business. 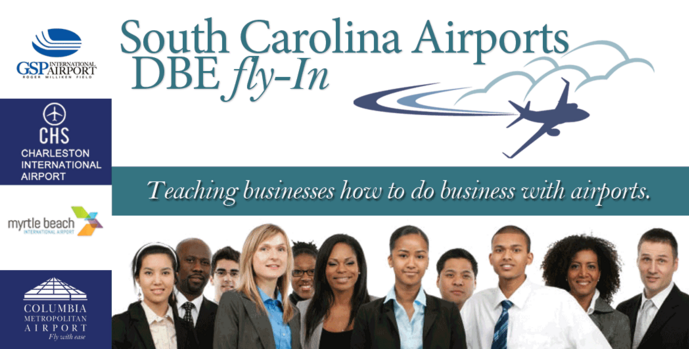 Along with the SCDOT, Charleston International Airport, Columbia Metropolitan Airport, Greenville-Spartanburg International Airport, and Myrtle Beach International Airport will present how small, minority, or women owned businesses can compete for airport business. The South Carolina DBE Fly-In will be in Greenville on Friday, April 1st from 9:00 a.m. to 12:45 p.m. at the Bon Secours Wellness Arena. Hotel discounts are available at the Hyatt Regency Greenville and Aloft Greenville Downtown Hotel for the event. Visit the South Carolina Airports DBE fly-In Eventbrite page for more information on hotel discounts and to order tickets.